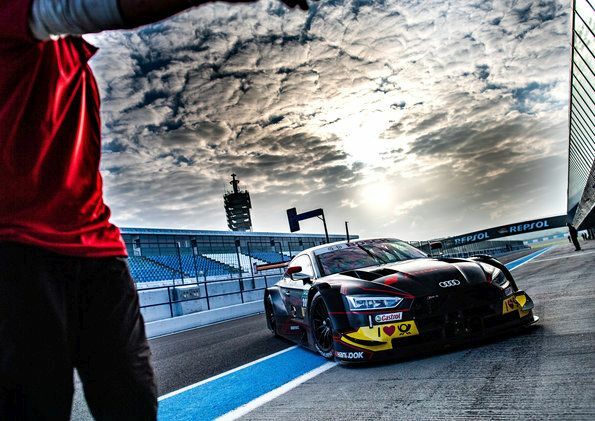 Four months to go before the new Audi RS 5 DTM with some 600 horsepower celebrates its racing debut. 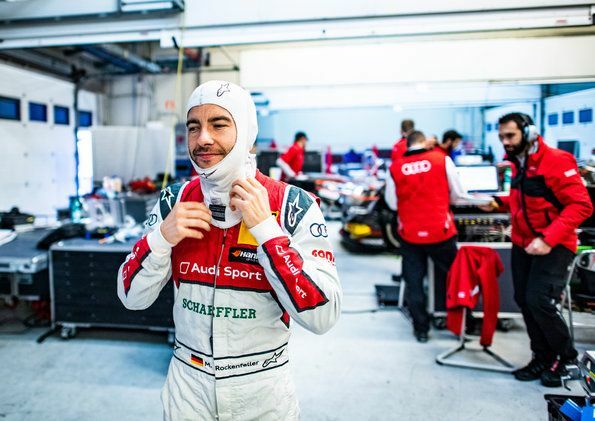 Mike Rockenfeller, 2013 DTM Champion and long-standing Audi factory driver, shares more about the fascinating new DTM era that will begin on May 4/5 at the Hockenheimring. There are a lot of innovations for 2019. Surely the biggest difference is the four-cylinder turbo, which clearly has a higher power output. At the same time, our new car has more efficient aerodynamics. That’ll make us a lot faster on the straights. All in all, it’s the biggest change that I’ve seen in DTM. Being involved in it is very exciting. I’ve been driving with eight cylinders now for twelve years and am looking forward to something new. Plus, more power is always more fun. 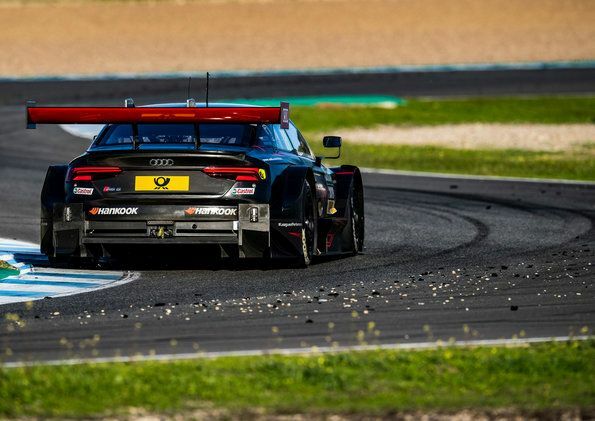 Is the beginning of the new era in the 2019 DTM noticeable? Everyone in the team is highly motivated. The new car is like our new baby. Everyone is happy, even though we still have a lot of work to do. It’s about reliability, drivability and performance. The new engine behaves differently than the old eight cylinder, whose characteristics we knew inside out. We only have a few tests in DTM and we need to make optimum use of them. The aspirated engine delivered its power in a much more linear way and with its air restrictors reached its limit at about 500 horsepower. The turbo has less cubic capacity, four cylinders less and totally different characteristics. We have about 100 horsepower more output. Obviously, you can feel that. The engine has greater thrust. Feeling its acceleration even in fourth, fifth and sixth gear is awesome. You do have tremendous power as soon as the turbo kicks in. The tires are the same, but now 100 additional horses are driving the rear wheels, which makes them spin faster. The load is higher, especially for the rear tires. How much faster are the new DTM cars? Inside the car itself, the sound isn’t that much different. However, when shifting into a lower gear, there’s a humongous roar in the tailpipes. That’s cool for us drivers and for the fans, too. On the whole, the engines are a little quieter but even so, you can hear and see that there’s a lot of power involved. The sound is different than it used to be, but very nice. Audi has a lot of experience with turbo engines in motorsport. I thought the turbo engines were awesome even in the days of rallying. It’s great for us to now have a turbo in the DTM car as well. Obviously, you run into some minor issues here and there, but that’s why we test. On the whole, we’ve got a good base. We drive some 500 kilometers per test day and gather a lot of data that we analyze. We know where we still have to improve. There are only a total of seven pre-season test days left. This is a tight and intensive schedule. So far, we’ve been making good use of the tests. Everyone has done a good job. However, we’ll only know where we stand at the Hockenheim season opener. Until then, we’ll try to prepare the car as best we can within this short space of time. I really enjoy providing my input to this. It’s very exciting at the moment. I’m happy that we’re making this move. 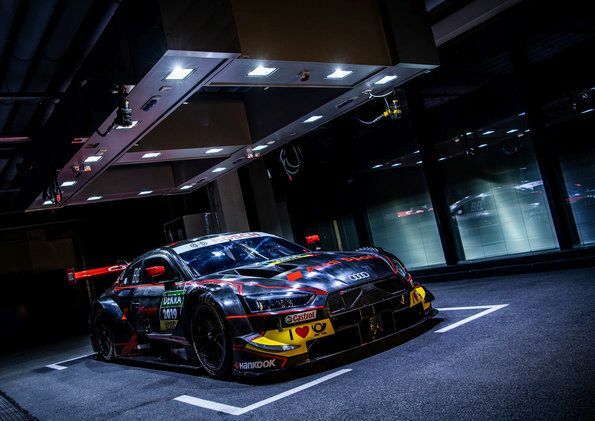 It’s a huge step for the DTM and I’m extremely eager to see how the first race of the new DTM era will go. With Aston Martin joining, there’ll be a new brand and new faces as well. And the first joint race with the Japanese Super GT is planned. I’m sure the 2019 DTM will be mega thrilling.